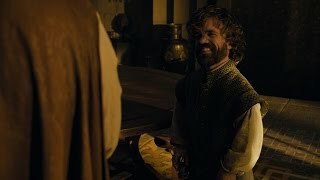 Kit Harington auditions for every part of game of thrones. 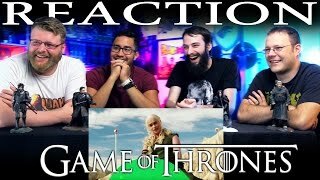 Funny moments with Jon Snow. 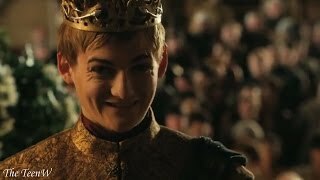 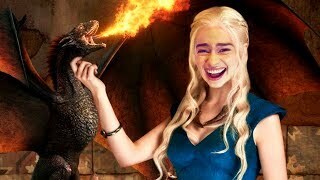 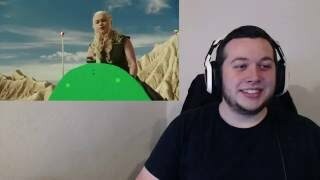 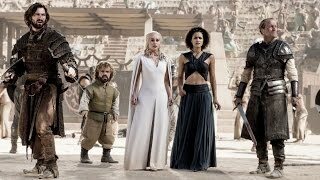 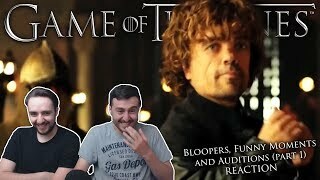 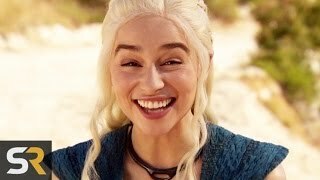 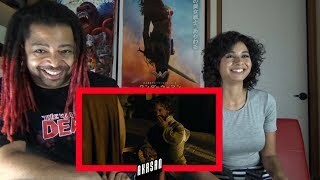 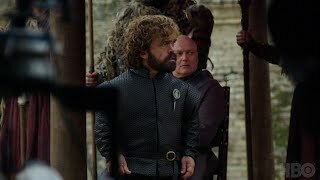 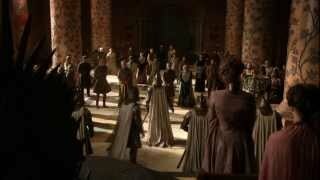 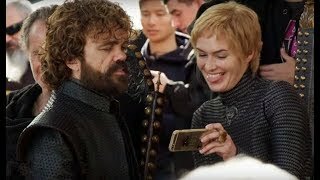 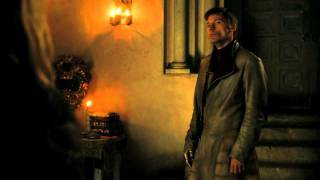 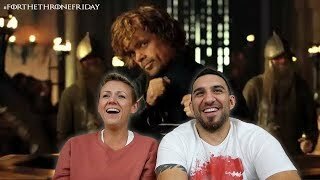 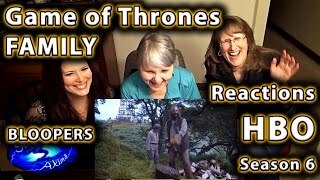 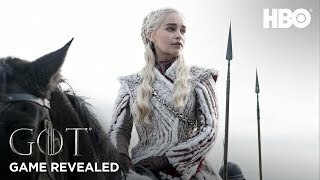 Game of Thrones Fails & Funny Moments.